Versapak has produced products for every imaginable purpose, from bags to transport stem cells to bags that deliver pizzas. 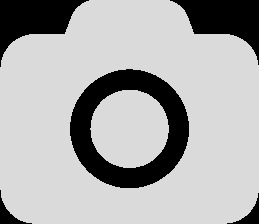 Below are a few examples. If you see something that you are interested in please contact us for more information or a quotation. 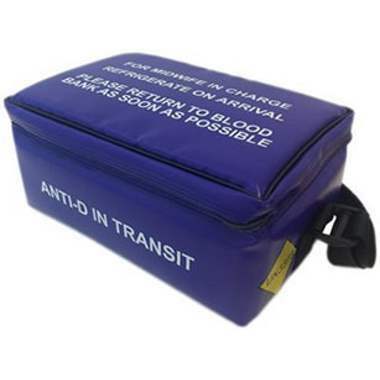 The Versapak Anti-D Transport bag was made for NHS midwives to transport Anti-D medication to pregnant women. 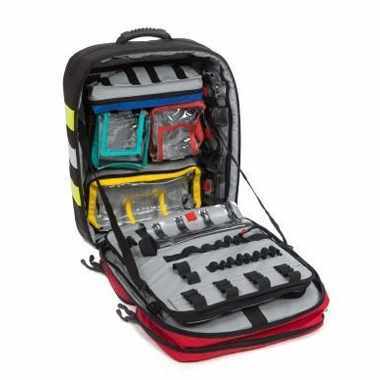 The Versapak paramedic bag is used to carry emergency life saving equipment. 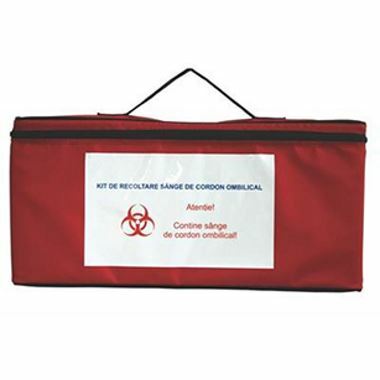 This cover is used to protect Versapak Milk Bank Bags from weather damage when travelling on motorbikes. 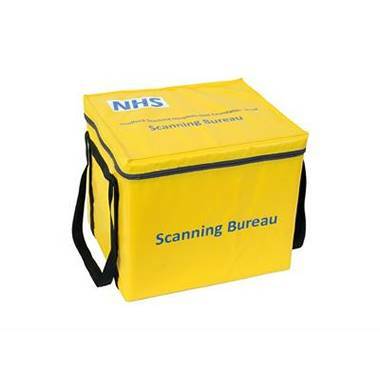 Used by the NHS this special carrier moves medical records between departments. 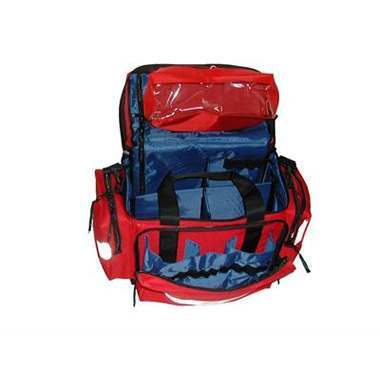 Designed for a Romanian Hospital, this bag transports stem cells between the patient and the stem cell bank.